Mosmatic Canada Inc. - ACWA in Melbourne! Mosmatic is looking forward meeting you at ACWA in Melbourne! Plan to visit us and get an individual, direct and detailed consultation from our Team – Urs Birrer from our Australian office and Roman Brändle from the headquarters in Switzerland. 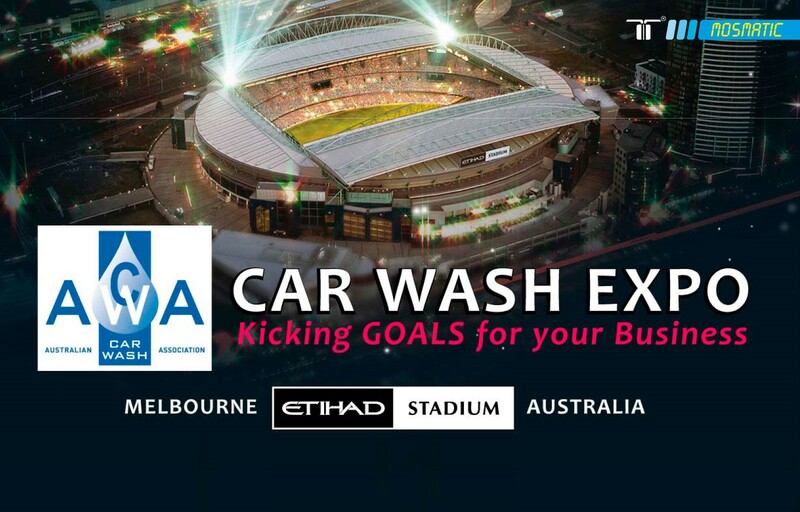 Let’s meet at the Ethiad Stadium (Booth #57) from 25.-27. August.